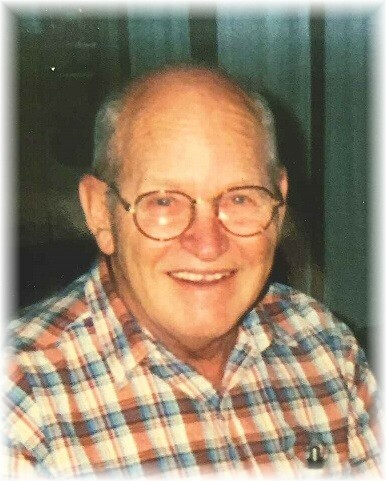 David Wayne Vincent, 79, of Dickinson, Texas, went home to his heavenly Father on Sunday, March 17, 2019. David Vincent was born on Dec. 1, 1939, in Concord, Illinois, to John W. and Mary E. (Peterson) Vincent. David graduated in 1958 from Chapin High School in Chapin, Illinois, and joined the U.S. Army following graduation. He served from 1958 to 1961 in the 82nd Airborne Division of Fort Bragg, North Carolina. David married his high school sweetheart, Z. Yvonne Johnson, on June 21, 1959. Yvonne survives her husband. They are the parents of three children, Kevin (Debbie) Vincent of Coal City, Illinois, Douglas (Robin) Vincent of League City and Karen (Eloy) Huerta of Alvin, all of whom survive Mr. Vincent. David is survived by the following grandchildren, Amy (Aaron) Carr, Stephanie (Chet) Lines, Clifford (Sandra) Lawler, Jennifer (Cody) Farley, Hunter Vincent, Nicholas (Alexandra) Huerta, Jessica (James) Armstrong, Joshua (Holly) Huerta and Matthew Huerta; eight great-grandchildren; and numerous nieces and nephews. He is survived by one brother, Edward A. Vincent of Angleton; and two sisters, Martha J Stephenson of, Lisbon, Illinois, and Phyllis Musgrave of Burnt Prairie, Illinois; and one sister-in-law, Catherine Vincent of Broken Arrow, Oklahoma. 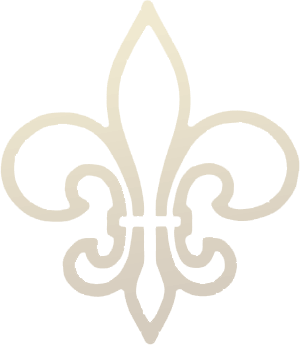 Preceding Mr. Vincent in death are his parents and four siblings, Wanda L. Zulauf, Frances Joanne Floyd, John L. Spurlock and Walter Warren Vincent.